How will used car dealers be affected by an increase in excise taxes? The looming possible increase of excise taxes on cars has the entire auto industry on the edge of its seat. Car companies, enthusiasts and even everyday consumers are beginning to feel the pressure, and as it turns out, so are second-hand car dealers. There's been talk that second-hand dealers stand to gain from the proposal, as many consumers will be unable to afford the increased rates on brand-new vehicles. More people turning to used cars means more business, right? Not entirely true. We talked to a couple of used car dealers to shed light on the matter, which apparently is much more complicated than everyone thinks. 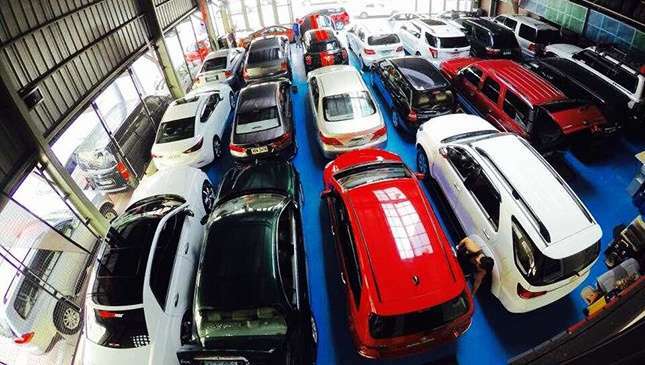 Dealer Manny Martinez says that yes, second-hand car dealers such as himself stand to gain business if the proposal pushes through: "Siguro tataas yung benta ng mga secondhand cars. Pagtaas ng price ng brand new, sigurado may mga customers na pupunta sa second-hand," he told us over the phone. Meanwhile, used luxury car dealer Darf Mercado of Darfman Autohaus provides a much less optimistic assessment of the situation. "Actually, we are against it," he told us. "Number one, there are only a few luxury vehicles. Ngayon, ang problema, chain reaction 'yan. Supply and demand. For a period of time, second-hand car dealers will benefit—pero mauubos rin ang mga brand-new cars." 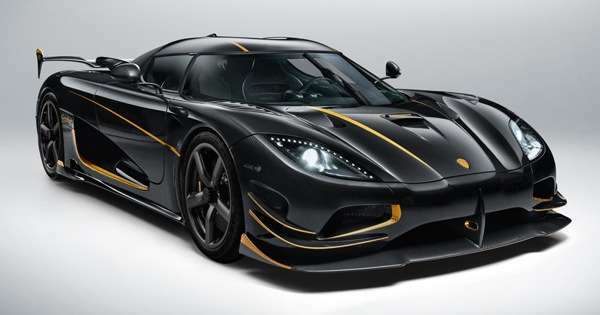 "Wala pa 200 ang mga supercar sa Pilipinas. It won't affect the traffic. These cars are only being taken out on the weekends. It will not produce money for the government and it discourages enthusiasts and their hard-earned money," Darf continued. "Hindi ito makakatulong sa economy ng Pilipinas kasi maliit lang ang circle. The government won't improve traffic kase there are still more (everyday) cars on the road." "Even though I'm a second-hand car dealer, I'm not in favor of it. Because where do second-hand cars come from? Brand new din diba? What else are we going to sell when there are none left?," he ended. Marc Martinez of Marcars Trading shared similar sentiments regarding the proposal. 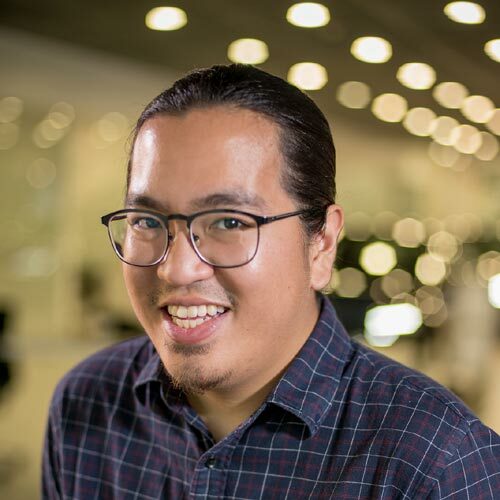 "Without the (proposed) excise tax, I'm happy with what I'm earning, with my customers, the units that I buy and sell—basta may mabibili ako at may maibebenta ako. The excise tax will benefit us for the first three or four years, max. But I don't care if I benefit for the meantime, the problem is after four years or five years, may magbebenta pa ba ng second-hand? "You, for example, you own a Land Cruiser or a Fortuner. After five years, will you still sell it? Hindi eh. Maayos pa kasi auto mo. Why don't you want to sell it? Kasi ang mahal na ng brand new. Sabi ko nga sa wife ko, since my showroom (layout) is open, we can convert half of it for servicing. Para kung malugi ang buy and sell, kalahati service, kalahati dealership. If I buy a car, papatagalin ko na hanggang masira ng tuluyan. Pagawa na lang ng pagawa. "Puwede rin naman ang excise tax, pero hindi kailangan sa high-end. May mga Suzuki na 20% down-payment mauuwi mo na. Vios P50,000 meron ka na. Para mabawasan traffic diba? That's what they're saying. Yung bibili ng Alphard at Subaru sigurado may parking sila. Ano makikita mo sa kalye? Mga Vios, Suzuki, Wigo…parang baliktad. Gusto ko rin mabawasan traffic, pero hindi dapat sa mga kotse na high-end." Independent dealer Paolo Arespacochaga says the second-hand market will suffer but the brand-new cars will be able to adjust: "I think second-hand car dealers will suffer from the increase in auto taxes. The margins gained by these independent dealers will be affected because of the increase. I also think that the consumer/buyer will choose to buy a brand-new unit rather than get a second-hand unit. I am pretty sure that brand-new cars, although affected by the (proposed) new tax law, would still be easier to sell because dealers will come up with new finance schemes in hopes of still making their cars easier to purchase by the consumer." Like we said, the issue is more complicated than it looks. So it looks like the increase, if passed, is going to be one very hard pill to swallow for everyone. Will you consider turning to the used car market if the proposal passes?